Now news doesn’t break, it tweets. Information moves so fast, that if you wait for an official press release, the information is old news. So when you think about social media strategies, it boils down to one simple trick, Be Social. 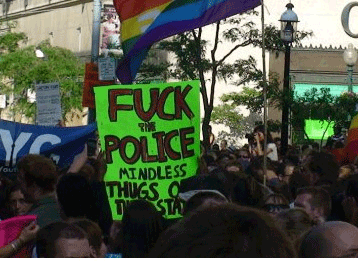 Here is my simple strategy for police departments and the use of social media. After you accept that social media has a role to play in your departments communication, the majority don’t yet know how best to use them. This is why it is important to listen first. I remember when I started Twitter for my department, all I did was scour social media sites listening to what people were saying. What they were saying about my city, my department, and what they were doing in the community. Social media is an amazing source of insight, offering unfiltered evidence of people’s behaviors and attitudes. Listening to what they are saying online allows you to get a glimpse of what is going on in your community. Listening also helps us decide what kind of information will be received by your followers and what content we can use to engage the public. For example, by monitoring the community we were able to create a better traffic awareness plan for traffic safety and enforcement. Once you are engaged with your community the listening doesn’t stop, but becomes an ongoing process. People’s conversations continues during and after we act, we have to keep asking questions to understand the people’s needs and wants. Talk to people. The driving force behind social media is ordinary people sharing their experiences online with a broad community. This includes how they have been touched by your “brand,” both in a positive and negative light. It is important for law enforcement to tell their own story, rather than letting our customers, or detractors, including the media, tell it for us. Social media requires conversation, unlike the old press release days were we guarded our information and put out only what we thought was relevant content. Departments must foster mutually beneficial dialogue and information exchange. 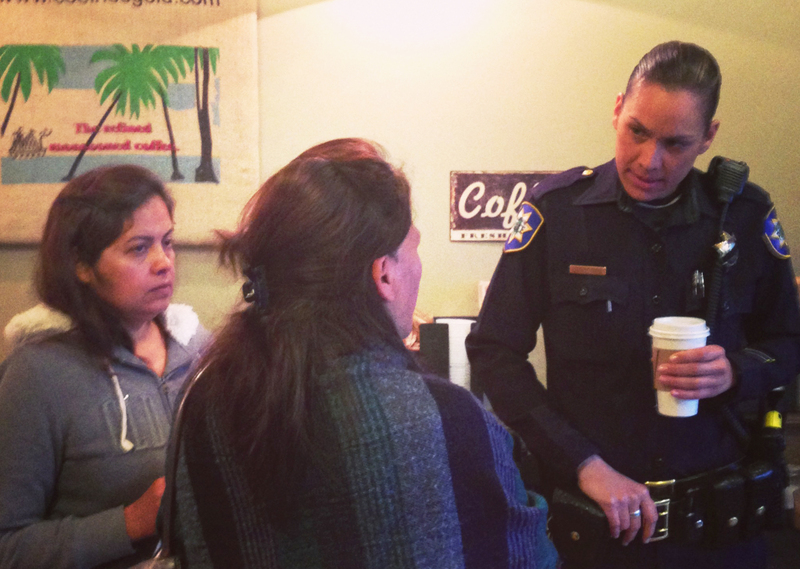 Unlike standard operating procedure, we use our community to help do our jobs. People call the police and we respond. People tell us there is a problem and we respond. An informant tells us there is illegal activity and we respond. Doesn’t sound much different, does it. We must foster our relationships with the social media community to respond to their needs. We must create that dialogue with our online community which involves sharing, attention, interest, understanding, and activity. youth cadet program that wins an award, the citizen going on her first ride along at 86 years old. department is doing great things in the community. 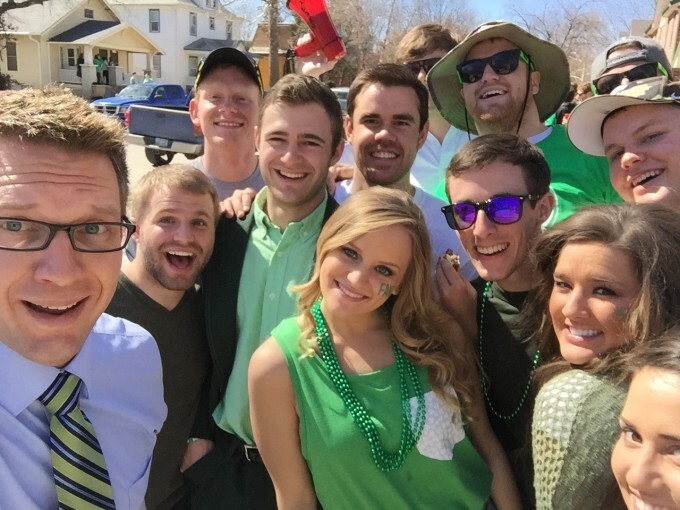 content or a story that both it, and the community can participate in together. Measuring behavior within social media for law enforcement is different from traditional businesses because there are so many more actions that are measurable and do not rely on sales. Measurements such as posts, comments, links, votes, views, likes, retweets, are just a few which are comparable to traditional media sources. Behavioral metrics are used to gauge the level of attention or engagement your activity Is generating, for example the volume of conversations or mentions. Share of conversation, meaning what proportion of conversations are about your department. Awareness, perception, and sentiment metrics are used to see how much time people are spending on your sites, and what impact traditional media is having on social behavior online. Attitudinal or sentiment metrics can be used to gauge your activity’s emotional responses or impact on attitudes to your brand. Ecosystem metrics can be used to get a sense of the wider impact of your activity, for example what is the origin of the conversation? Which local followers, sources, and sites are influential? 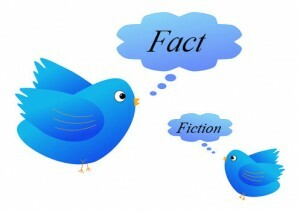 The number and activity of fans and followers can also be measured. 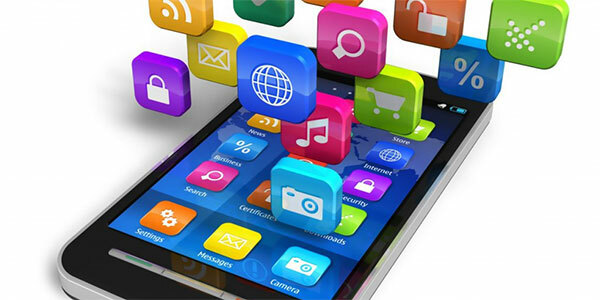 The use of social media should not be used like conventional media. Social networks, networks of people, are not mass media channels. Social media is not a cure. It is a tool for public safety to use along with other means of communication and engagement. Social media grew from the ground up, by the people, and for the people. It cannot be run from the top down. Finally, social media is not a campaign, it’s an ongoing commitment to talk with the people in your community, as I said at the beginning it’s all about being social, talking, something we do every day. But remember, once you are out there, you have to stay out there. Officer Chris Rasmussen has been in Law Enforcement for 22 years having served with the San Francisco Police and the Redwood City Police Department. Officer Rasmussen was one of the founding members of the Redwood City Police Social Media Team. He has also worked with the City of Redwood City on developing the Citywide social media policy. Officer Rasmussen was one of the founding members and coordinator of the Bay Area Law Enforcement Social Media Group (#BALESMG). Chris has 20 years of experience as a Law Enforcement Trainer in a variety of fields including Use of Force, defensive tactics, tactical baton, TASER, community policing, and social media. Chris is also a member of the police honor guard, patrol rifle team, and is part of the Technology Committee for the department. 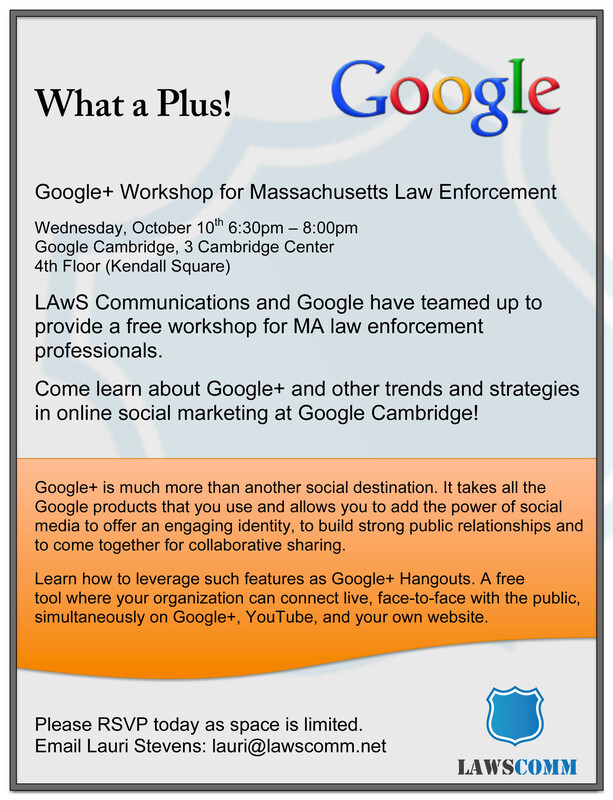 LAwS Communications and Google have teamed up to provide a free workshop for MA law enforcement professionals. Come learn about Google+ and other trends and strategies in online social marketing at Google Cambridge! Google+ is much more than another social destination. It takes all the Google products that you use and allows you to add the power of social media to offer an engaging identity, to build strong public relationships and to come together for collaborative sharing. Learn how to leverage such features as Google+ Hangouts. A free tool where your organization can connect live, face-to-face with the public, simultaneously on Google+, YouTube, and your own website. Please RSVP today as space is limited. Social media is all about collaboration. Pretty much every business area within law enforcement is touched in some way by social media, so don’t just single out one department to deal with it–work together holistically within your organization to present a cohesive service to the public, partners and other agencies. Whether you work in investigation, community policing, corporate communication or customer service, you all need to work together on making the best use of social media. Christine Townsend is a police communications professional with experience of working for four police forces in the UK (Kent, Surrey, Sussex and City of London). She is also a Special Constable (volunteer police officer) in Roads Policing and has eight years service. She is a qualified police trainer and specialises in helping organisations embed social media in communications and intelligence and investigation functions in law enforcement. She founded KBC Media, a small digital communications consultancy firm, in 2011 and continues to work closely with police forces both in the UK and further afield. 1. If you’re already on social media, you likely already know who your influencers and detractors are. Your influencers are the people that follow or “like” you that have a large following and tend to re-tweet your messages or make positive comments on your posts. Your detractors are those that continually counteract your social media efforts through negative or harmful comments. Keep track of both groups and keep a list of them handy. In a crisis situation, you’ll want to reach out to your influencers to increase the reach of your messaging. You’ll also want to monitor your detractors to ensure they aren’t sabotaging your communication efforts. 2. If you’re a police agency, people on social media are talking about you. If you aren’t already on social media when a crisis hits, there’s a whole conversation that’s happening without you and you can’t afford not to be listening and participating. In a crisis, social media is becoming the primary place where people go to look for information, and if you aren’t there putting out official messaging, someone else will do it for you–and their information may not be accurate. Be the official source of information in a crisis by building your audience and credibility when the waters are calm. Prep your key messages (think 140 characters or less!) and have a crisis communication plan so you can make it through the storm unscathed. Stephanie Mackenzie-Smith is the Corporate Communications Supervisor at York Regional Police in Ontario where she is responsible for the branding, marketing and online strategy of the 2,000 member police service. 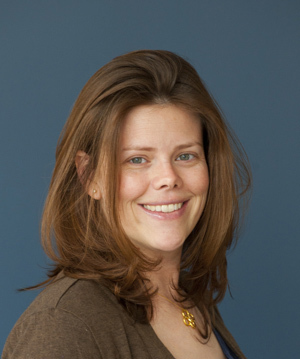 Her role includes strategic communications planning and the development of crisis communication plans, best practices documents and standard operating procedures as they relate to social media. She also teaches Media Relations Officers and Public Information Officers on social media use at the Ontario Police College and regularly presents on social media policy, procedure and misconduct. Stephanie holds a Bachelor of Journalism degree from Ryerson University.